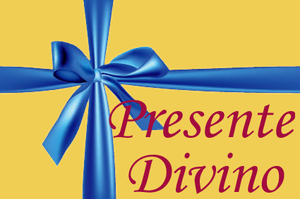 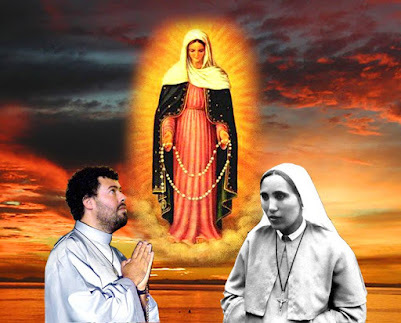 HURRAY OUR LADY MYSTICAL ROSE AND HER SEER PIERINA GILLI!!! 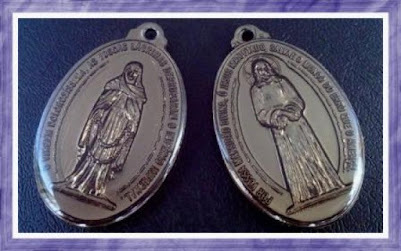 HURRAY MONTCHIARI'S APPARITIONS!!! 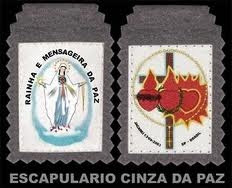 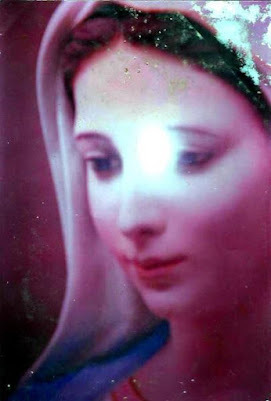 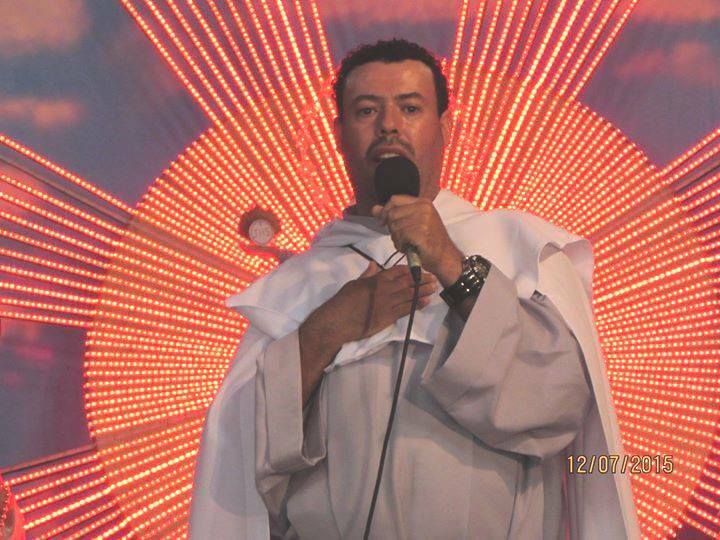 HURRAY JACAREÍ'S APPARITIONS THE CONCLUSION OF ALL APPARITIONS!!! 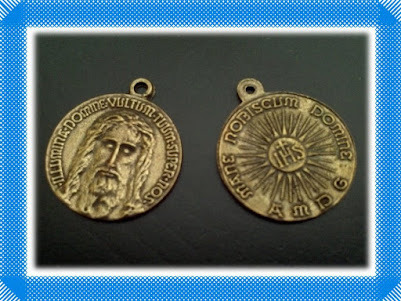 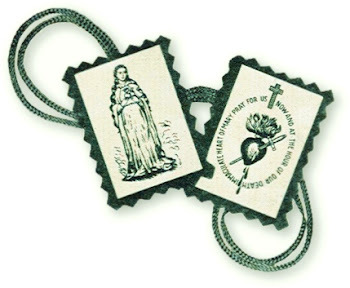 "(...) On My excessive Love, I promisse to all My children that prays My Chaplet of Tears of Blood, and use My Mystical Rose Medal, and do My Trezena every month, that at each day July 13th of each year, they will take out 13 souls of their family from the Purgatory, at their choice. 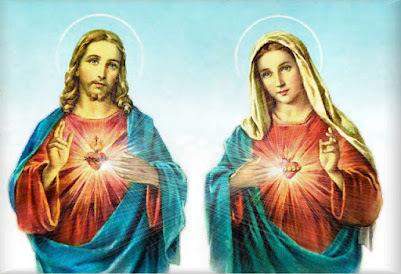 They will also obtain the conversion of 13 persons of their family upon their choice, and I will make everything to save these persons and save with Me, to be happy in Heaven. 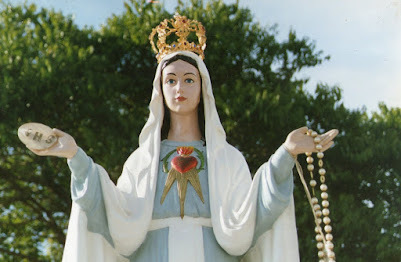 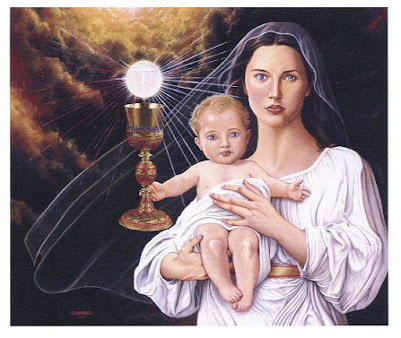 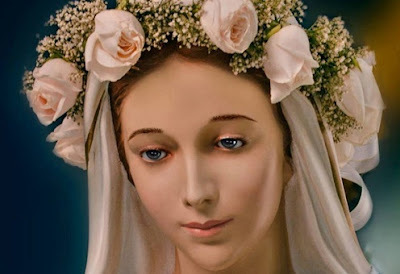 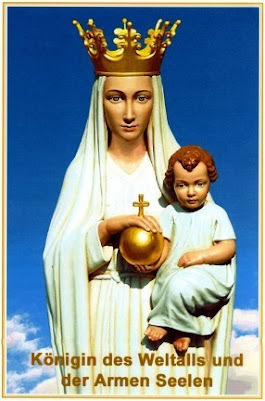 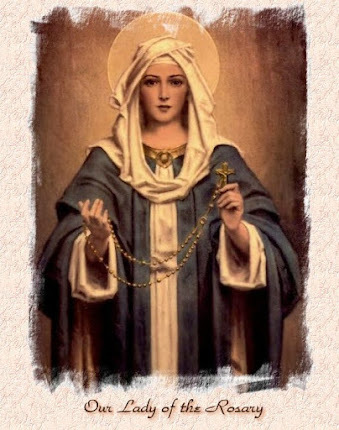 They will also receive 13 big blessings from the Heart of My Son Jesus, and from My Immaculate Heart as well, at each day 13, of each month (...)"